Canadian-based Boston Pizza has become known for turning the lowly pie box into an object of delight and utility. 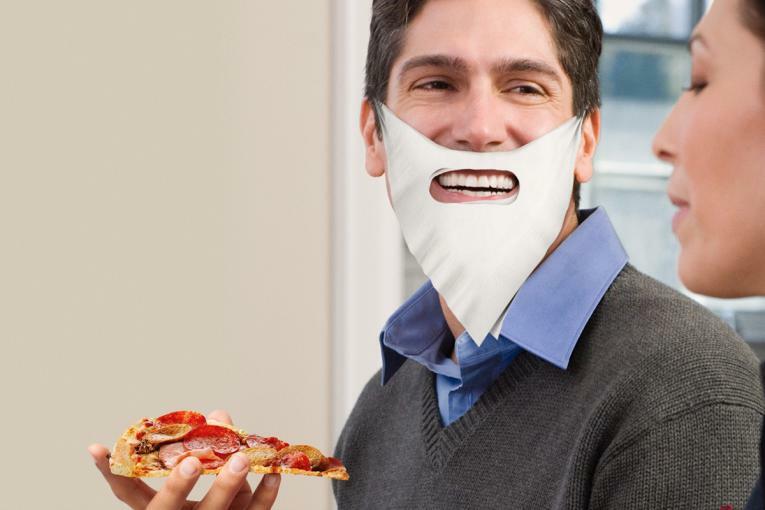 For Father’s Day, the brand and its agency John St. allowed eaters to convert the containers into pizza-in-bed tables, and this past summer, they created cute companions for plastic pie savers. 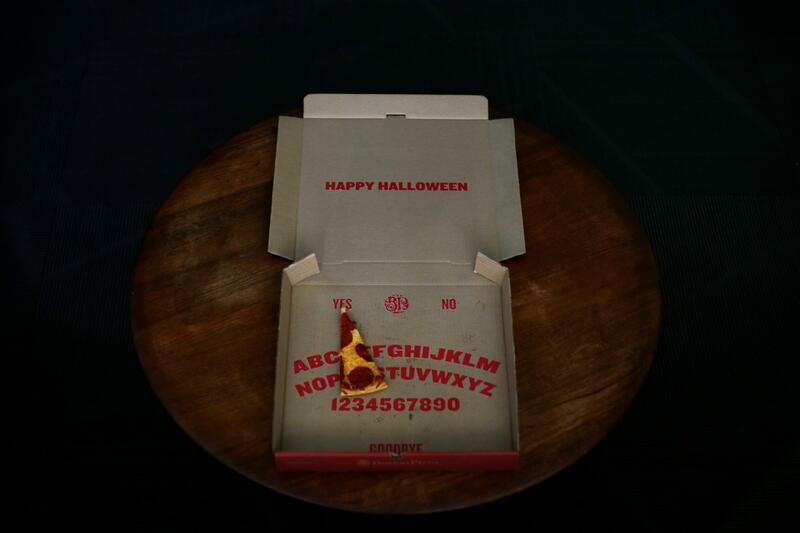 And now, for Halloween, its boxes can be used to summon the dead--as long as you have one a bit of pizza left. The holiday-themed pie container doubles as a Ouija board. It's imprinted with letters like the traditional game but it doesn't come with the planchette for tracking letters in messages from beyond--you can just used a slice for that.